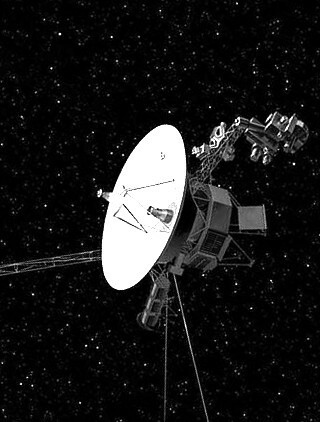 Voyager 2 – launched in 1977 – is just the second human-made object to travel so far to the edge of the Solar System. It comes six years after its twin, Voyager 1, also broke the outer boundary of the heliopause, where hot solar winds meet the cold, dense space between stars - the interstellar medium. Voyager 2 is over 18 billion kilometres from Earth, travelling at over 55,000 km/h. “This time is even better for us,” said Nicky Fox, director of the heliophysics division at NASA. The experts are excited by the fact that an instrument known as the Plasma Science Experiment (PLS) is still functioning on Voyager 2. The PLS on Voyager 1 stopped working in 1980. The Voyagers have broken through the heliosphere, but have not yet left the solar system, “and won’t be leaving anytime soon,” NASA said in a statement. It will take Voyager 2 about 300 years just to reach the inner edge of the Oort Cloud, and about 30,000 years to fly beyond it. The probes should last up to 10 more years before their waning power supply will end their usefulness. But there is nothing to stop the Voyagers, so in about 40,000 years they will approach the next stars. Each spacecraft carries a Golden Record of Earth.